The Rottweiler started out its life as a cattle dog and hauler of carts before becoming a military and police dog, as well as a guard dog. 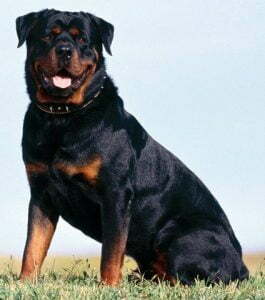 The Rottweiler has never been a fighting dog as is sometimes suggested, but has proved to be a loyal companion who is highly intelligent and easy to train. 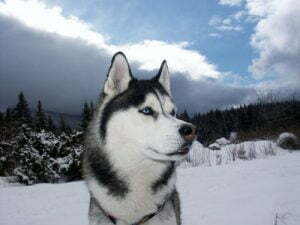 Originating from Rottweil, in Germany, they are a medium to large breed of domestic dog and are known to be good natured with a placid disposition and a strong sense of adaptability and an eagerness to work. As with all powerful breeds the Rottweiler makes a perfect house pet as long as he receives the care and attention, particularly exercise, which he requires. 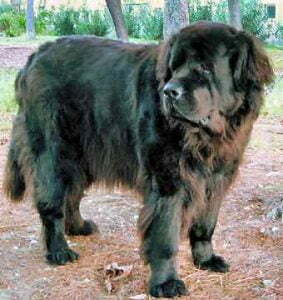 A Rottweiler is mainly black on the body with tan markings on the face, chest and legs.